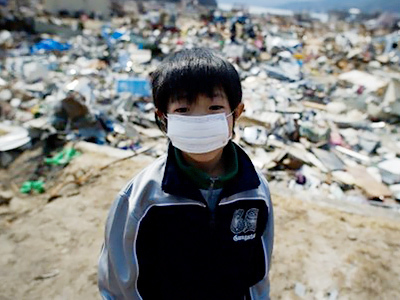 Earlier, a Japanese civic group and Acro, a French body that measures radioactivity, reported that they had tested ten residents of Fukushima City aged between six and 16. All of them had trace amounts of radioactive substances in their urine. 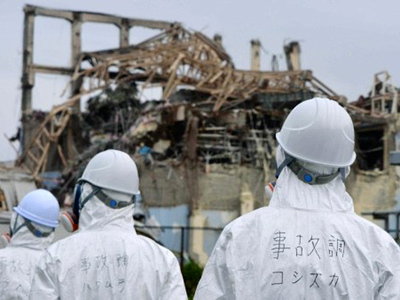 Many residents of the Fukushima area fear that the government is underestimating the radiation risk posed by the damaged nuclear plant and are launching a civic action to decontaminate their environment. 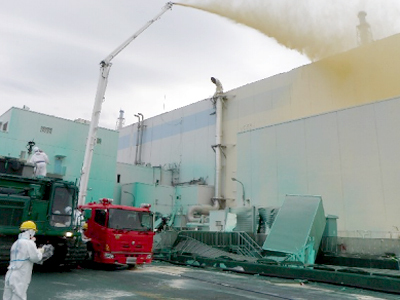 The Fukushima plant was heavily damaged by the March 11 earthquake and tsunami, resulting in reactor meltdown and the release of radioactive material. 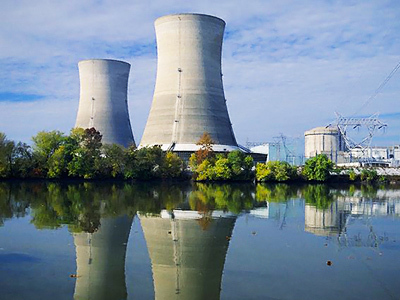 The site is to be covered by plastic domes to contain the radiation, while engineers cool down the reactor cores and prepare for a permanent concrete sarcophagus to be erected.